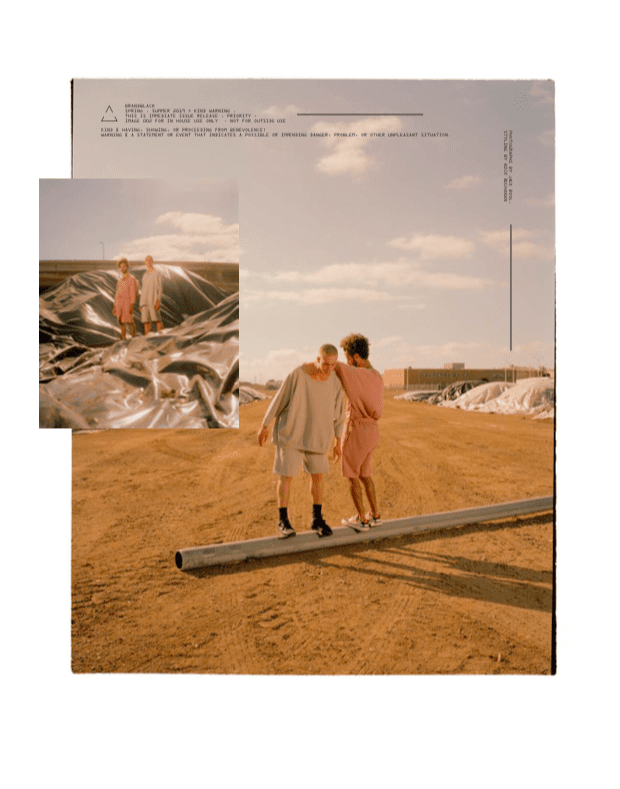 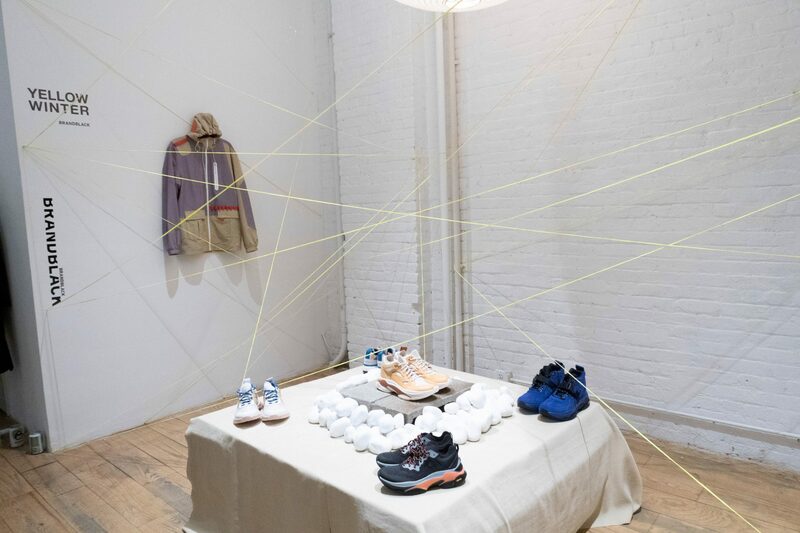 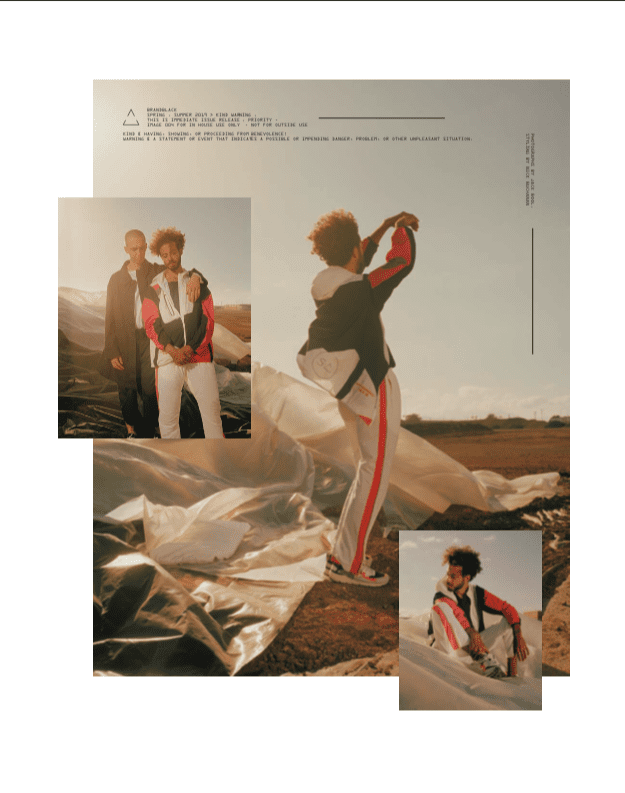 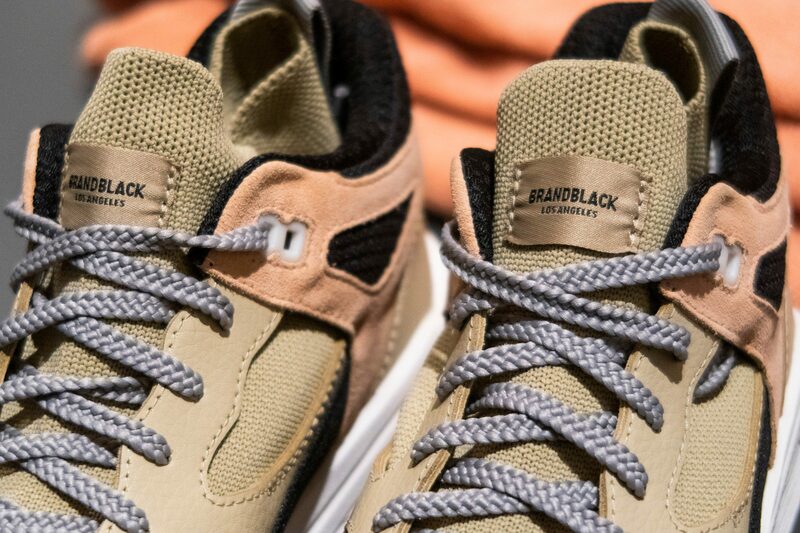 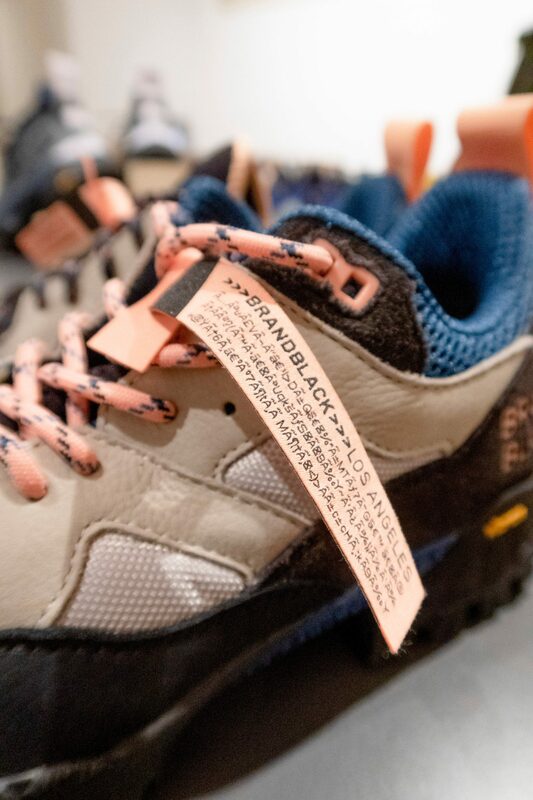 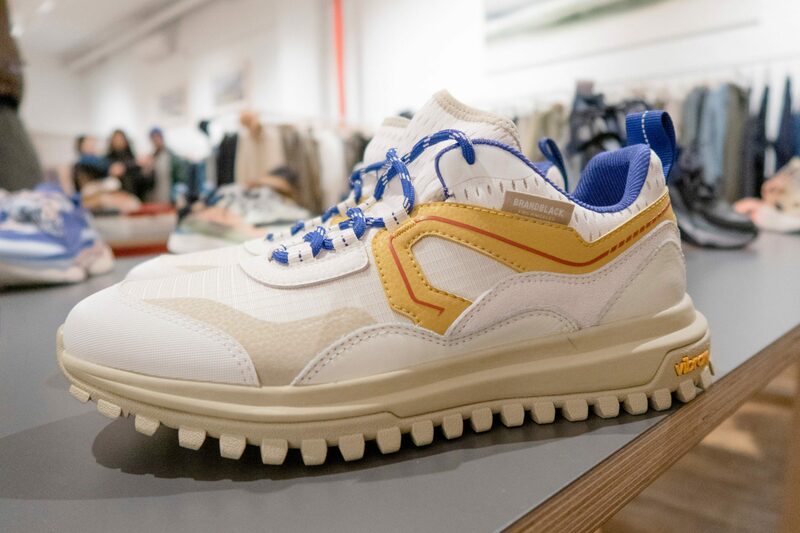 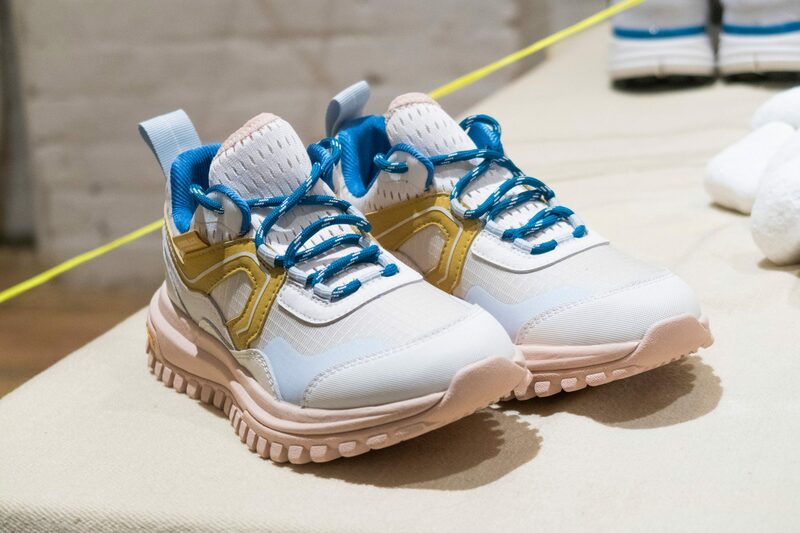 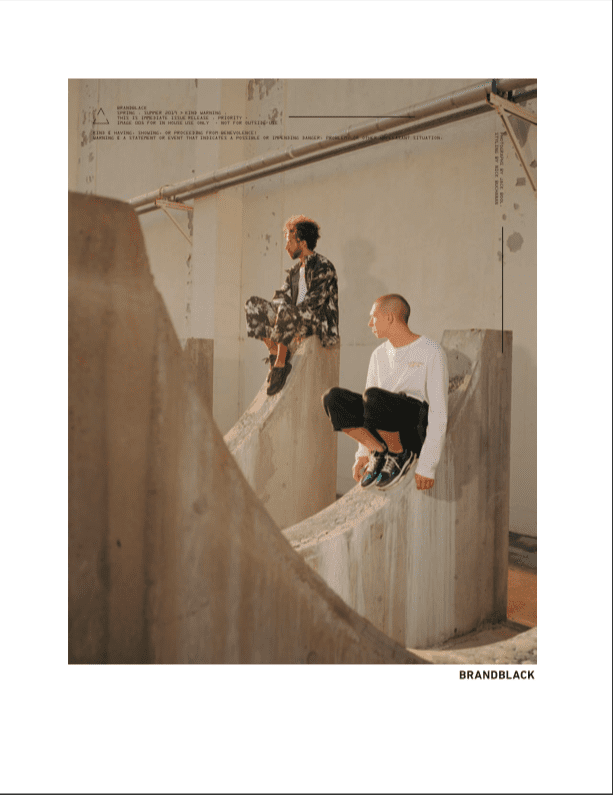 Traveling from Paris to NYC, athleisurewear label BrandBlack recently collaborated with the creative minds behind 180 the Store and Kinfolk, presenting the AW19 drop “Yellow Winter” in a private preview for press, buyers and sneakerheads. 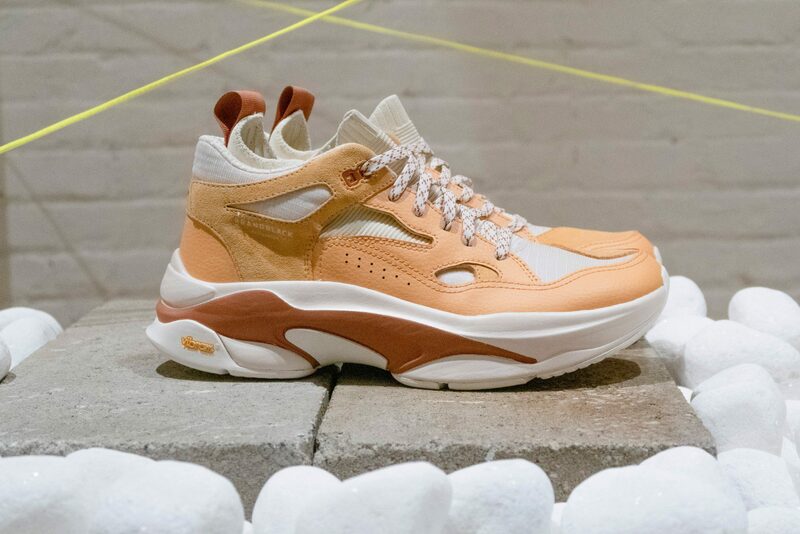 Aura – A chunky Vibram Rolling Gait sole system sitting below offers functional support while tapping into a popular on-trend industry aesthetic. 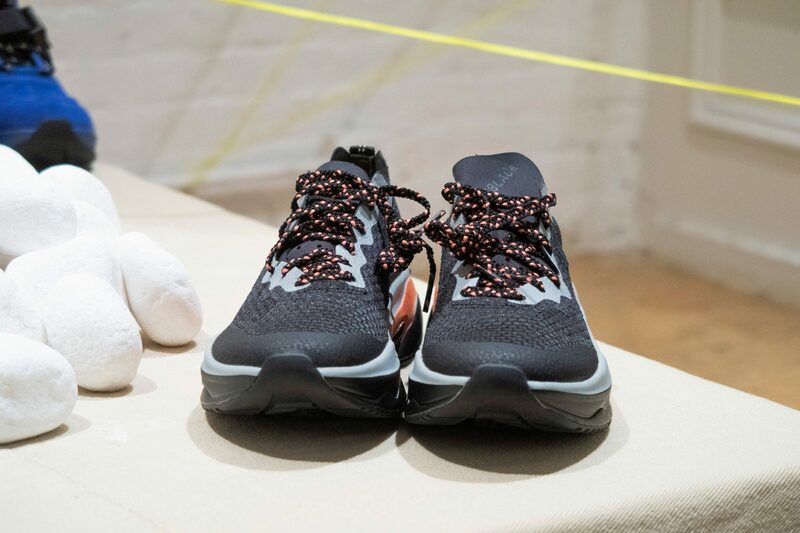 Chopper and Sierra – Casual and ultralight trail runner with 4-way stretch breathable upper. 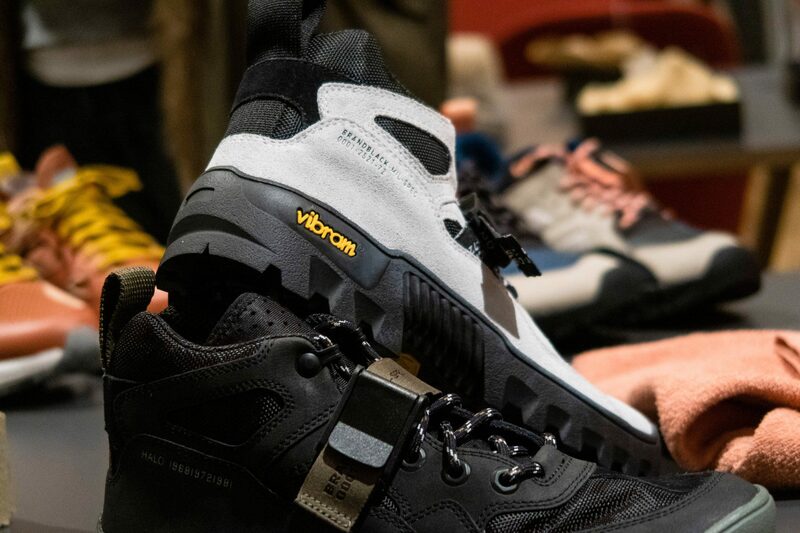 Milspec – Boot with a maximal cushion midsole w/ high traction rubber Vibram outsole. 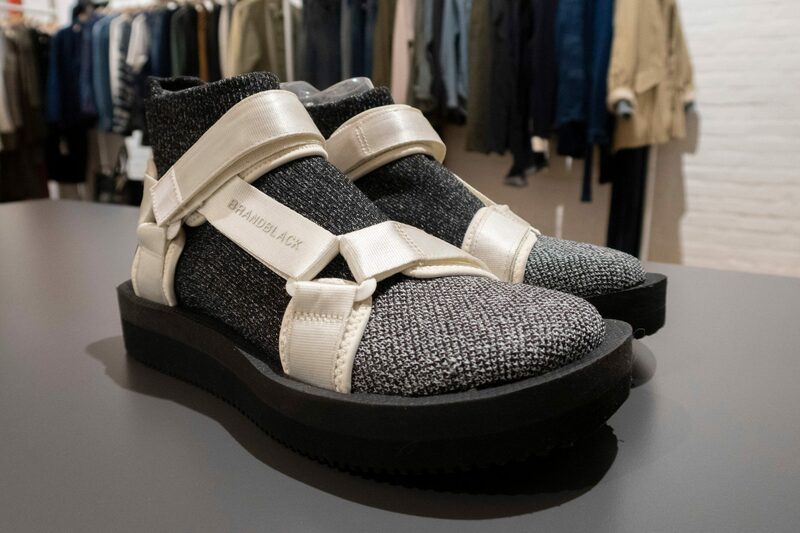 Tabi – A water-resistant one-piece tubular knit upper accented with neoprene harnesses. 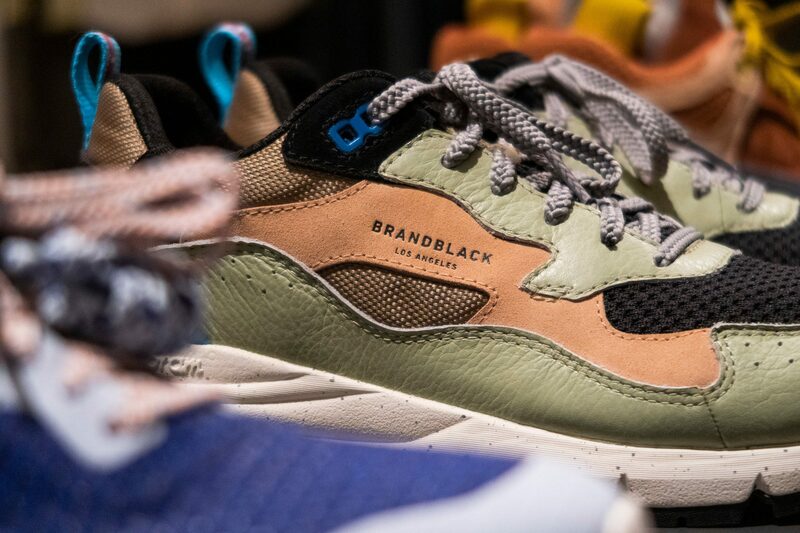 A small team launched BrandBlack in the Fall of 2013. 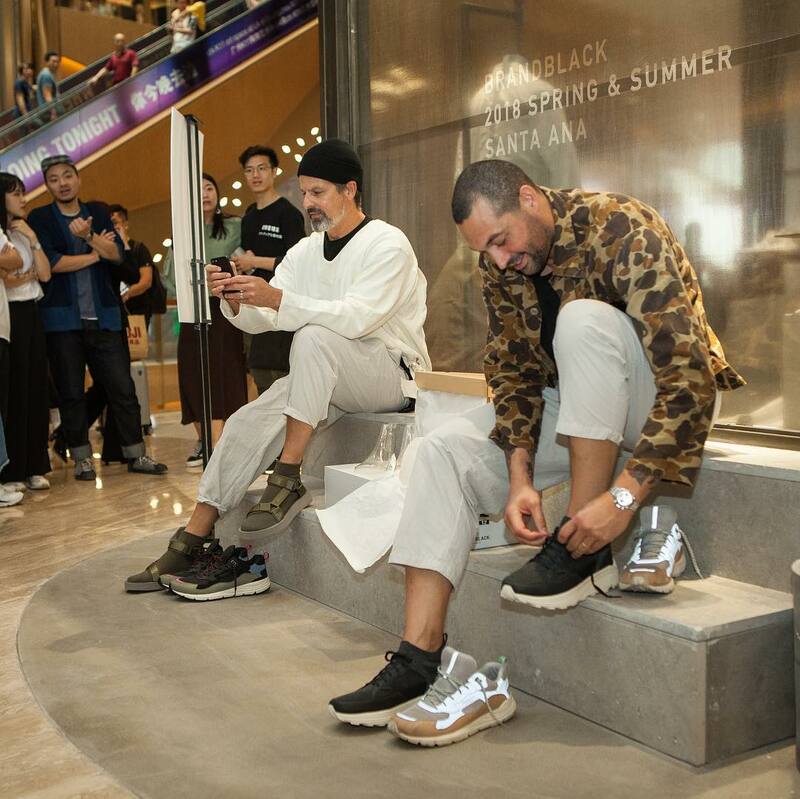 Founder David Raysse has a 20-year history in the #sneakergame. 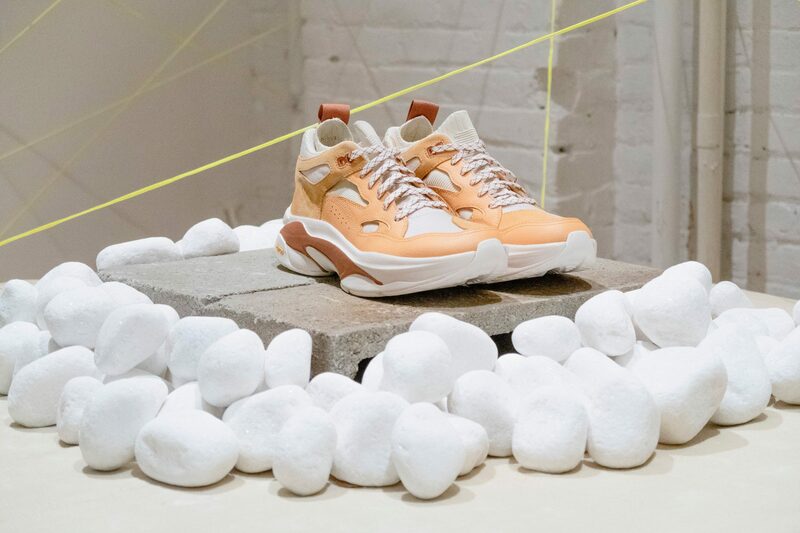 Beginning his career under FILA in the ‘90s, designing the iconic Grant Hill II – Raysee then transitioned to Adidas, Sketchers and Big Baller Brand. 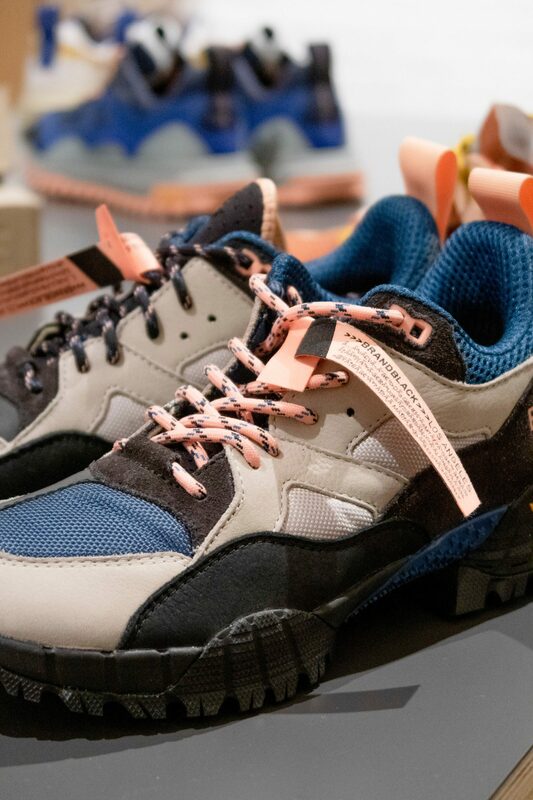 While under the mentorship of internationally acclaimed, multi-disciplinarian French Designer Phillipe Stark, Raysse later included veteran footwear designer Billy Dill as Creative Director.